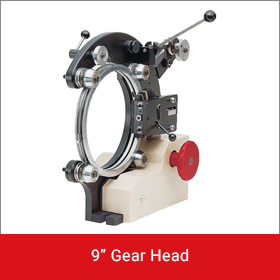 Full programmability of all winding functions now available in a floor stand machine. 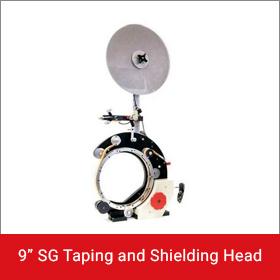 Forget about lengthy set-up times. 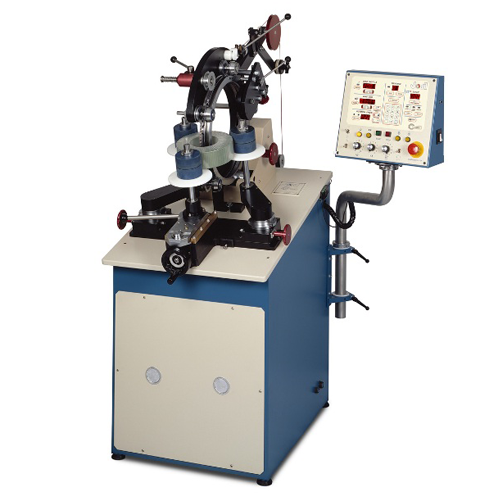 The famous SMC control now allows all winding functions to be programmed for ease of repeatable recall at any time. 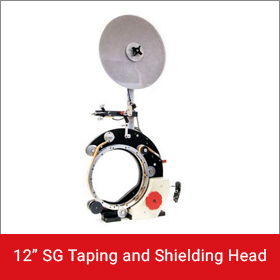 The SMC-3 is a medium sized floor stand machine for the winding of medium to large size toroidal coils. 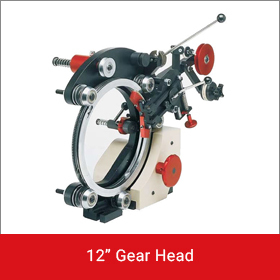 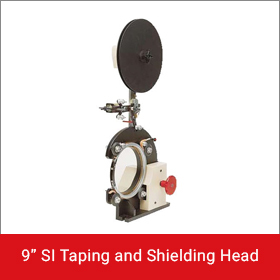 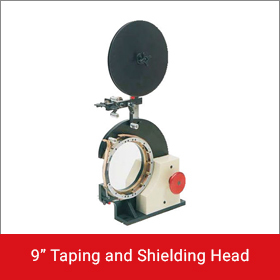 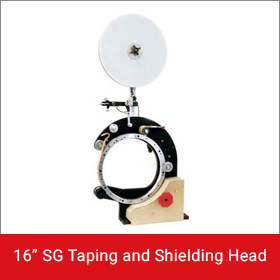 The ability to accept 4 types of winding heads along with 3 sizes of taping heads makes this machine the most versatile in its class. 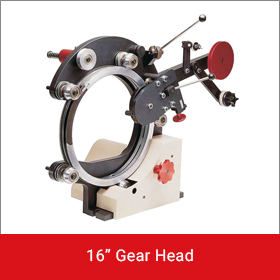 Core sizes from 3.0 inch (76.2mm) to 17.0 inch (431.3mm). 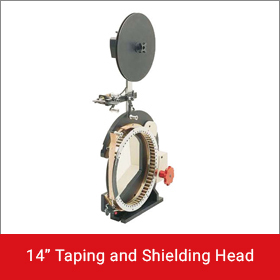 Wire sizes from #38 awg (0.1mm) to #7 awg (3.66mm).